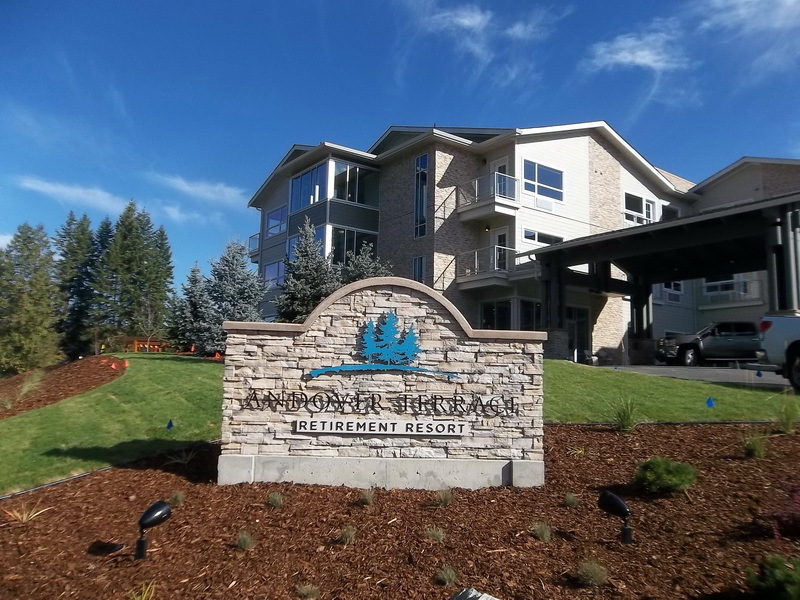 Salmon Arm’s Newest Active Adult Independent Living Resort is now Open! – GTA Architecture Ltd. The Andover Terrace Retirement Resort is a three-story building offering a combination of studio, one bedroom & two bedroom suites with options for extra space. In total, 64 spacious residences are available. Ground floor suites have private patios while upper floor suites have large balconies – some even with a lake view. Common areas are located on the main floor for the convenience of all the residents. Each floor has its own laundry facilities and access by two elevators. The Andover Terrace Retirement Resort is owned by Hawk Ridge Group and managed by AdvoCare Health Services. Find out more on their Website.